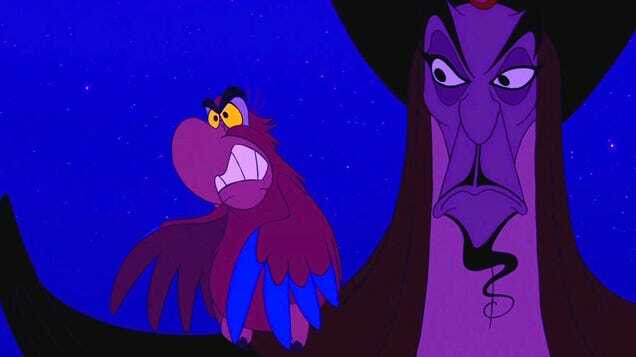 After early reports that Jafar’s mischievous bird companion Iago was not going to be part of Disney’s upcoming live-action adaptation of Aladdin from director Guy Ritchie, it now appears as if that’s very much not the case. Because Alan Tudyk has just been revealed to be playing the role. Depending on how you feel about the CG trickery used to bring us Will Smith’s take on the iconic character, you may still be wary. But finally, they showed us some of the songs in this movie! 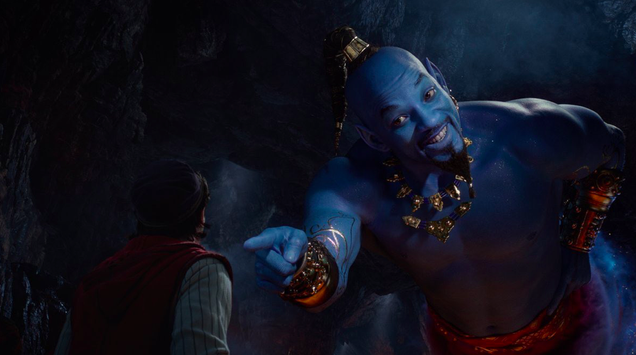 After an early teaser that revealed lots of sand dunes and just a glimpse of a familiar, treasure-stuffed cave, and some colorful set photos, we finally have a look at Will Smith in full genie mode in the first trailer for Guy Ritchie’s live-action Aladdin remake. From the moment that Disney announced Will Smith had been cast as the Genie for Guy Ritchie’s upcoming live-action Aladdin film, the biggest question on everyone’s mind was just what the actor would look like in the role given that the character was originally imagined as being big, buff-ish, and blue.